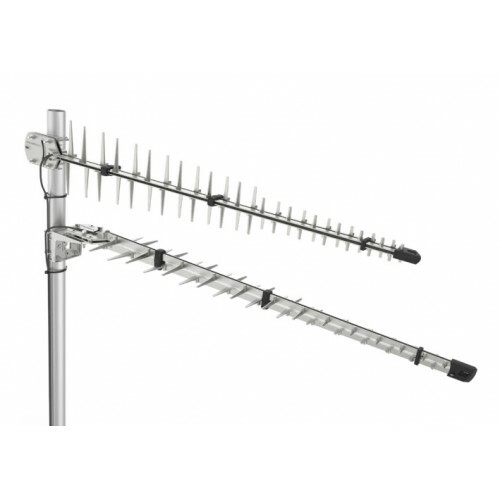 This high-gain all band antenna is one of our most popular products. 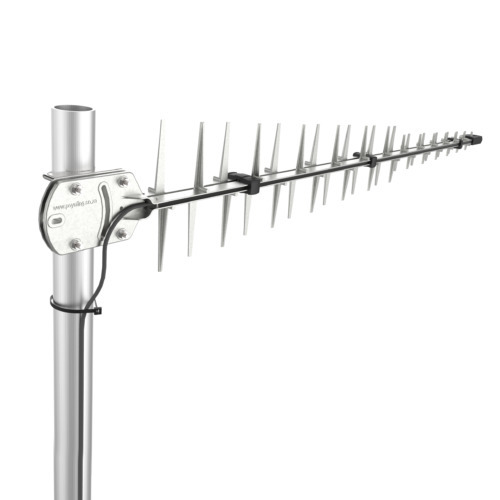 The antenna covers virtually all of the international wireless, cellular and mobile data bands. 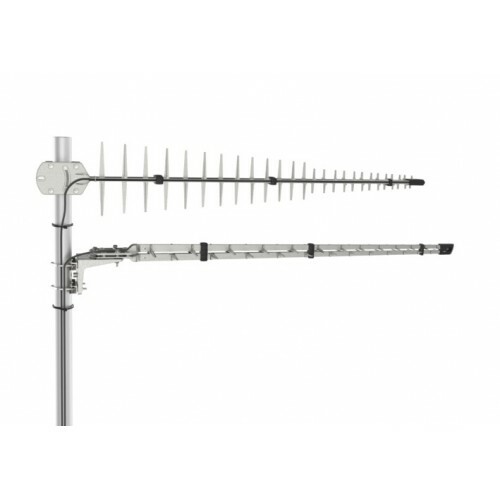 These bands include GSM 900, GSM 1800, UMTS and LTE and therefore it can be configured for a wide variety of wireless communication systems.To further enhance the functionality of this antenna, Poynting has added a range of extended cellular and WiMAX bands. 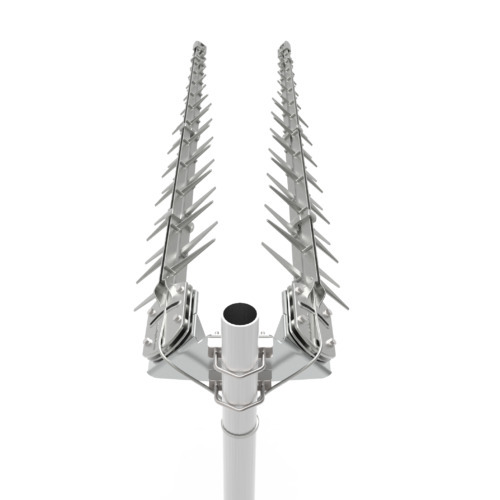 This includes the so-called Digital Divergent Bands for European markets and the USA and the licensed and unlicensed bands in the 2.3 to 2.7 GHz data bands.The High-Gain All Band Antenna has proven highly successful in a wide variety of climates and conditions, including the tropics, desert climates and the cold of Nordic winters. 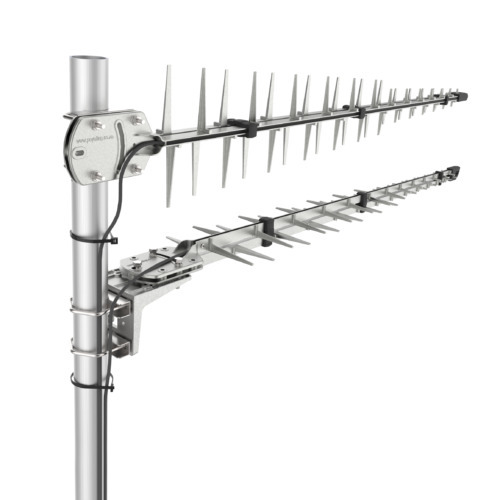 The antenna is weather resistant and highly robust in design. Using the High-Gain All Band Antenna can support wireless data in weak signal areas and it has been successful in offering wireless services in more remote and even rural areas.Please have a look at the attached product data and available downloadable documentation for more information on this product. 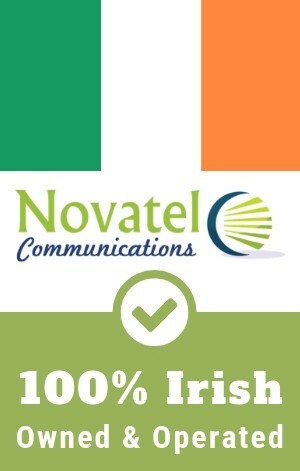 If you're from Ireland, you can buy the LPDA-92 LTE/3G/GSM Antenna from our physical store located at Novatel Communications, 24 Main Street, Buttevant, Co. Cork.